A couple weeks back a commenter (Rane) referred me to "The Toymaker". 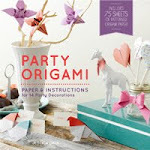 It's a website with lots of free paper toy patterns to download. 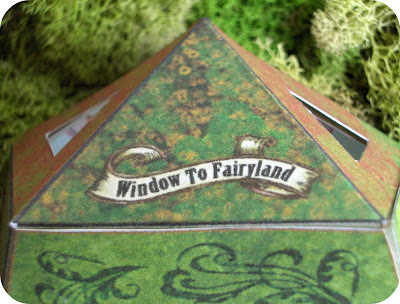 It's also where I got the pattern for the "window to fairyland"toy (picture above). 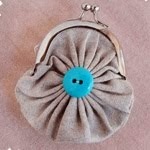 There are patterns for boxes, cards, and educational toys on the site as well. I definitely recommend checking it out. 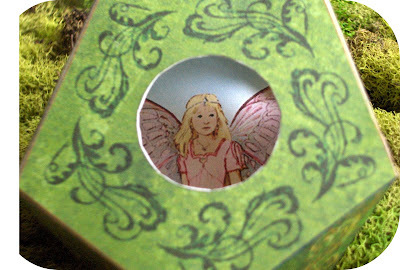 The fairyland toy was really simple and quick to make. 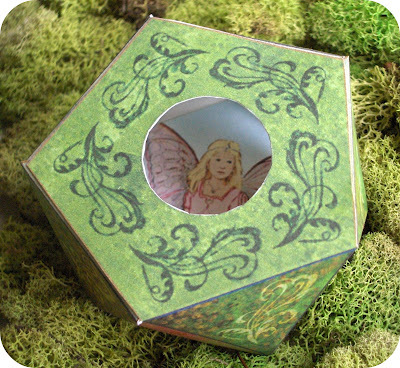 I envision it used for a favor or craft project for a fairy themed birthday party. Perhaps one could glue a picture of each child attending the party to the inside of the toy. 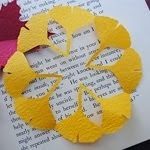 Glitter and embellishments would also look nice glued to the fairy picture. I have the Toymaker book - it's so beautiful, I haven't been able to bring myself to make any of the projects. Time to scan the pages, I guess. That's a great looking box. I'll hv to check out that link! The Toymaker is definitely a fantastic site. I've visited often and am amazed at her work. What a fun project!